The eighth Cork Lifelong Learning Festival offers a huge variety of events, highlighting all the opportunities there are for learning, whatever your age across our city. Its motto is to investigate, participate and celebrate. Over the week and for my part I have arranged a number of events for young and old. I hope to see you at one of them. McCarthy’s History in Action’ brings history alive for all the family, with the participation of re-enactment groups. It is in association with the Parent Association at the Easter fair in Ballinlough’s Our Lady of Lourdes National School. The re-enactments take place at the school on Sunday 10 April between 2pm and 6pm. In this new book I shed light on an important aspect of the educational heritage of the city which, in the nineteenth century, laid important foundation stones for our twenty-first century education. Although little remembered or spoken of in current day Cork, the Royal Cork Institution was remarkable in its time and the city owes a great debt to those who founded, developed and maintained that institution. Early records of its activities are not preserved, but from those at our disposal, it would appear that they interested themselves in the general education of the Cork public and technical progress. The non-specialist was given access to new areas of ‘useful knowledge’ from astronomy to agriculture to art to science. Lecturers thought and taught about innovation and ingenuity in the nineteenth century world. Cork Institute of Technology, particularly it’s Science Faculty and its constituent schools of the Crawford College of Art and Design and the Cork School of Music can trace their origins back to the influences of the Royal Cork Institution. This establishment also played a critical role in the movement that led to the foundation of Queens College Cork, later re-named as University College Cork. I will present a lecture on the Institution on Thursday, 14 April 2011, 1pm, Crawford Art Gallery as part of the annual lunchtime lecture series of the Cork Adult Education Council. 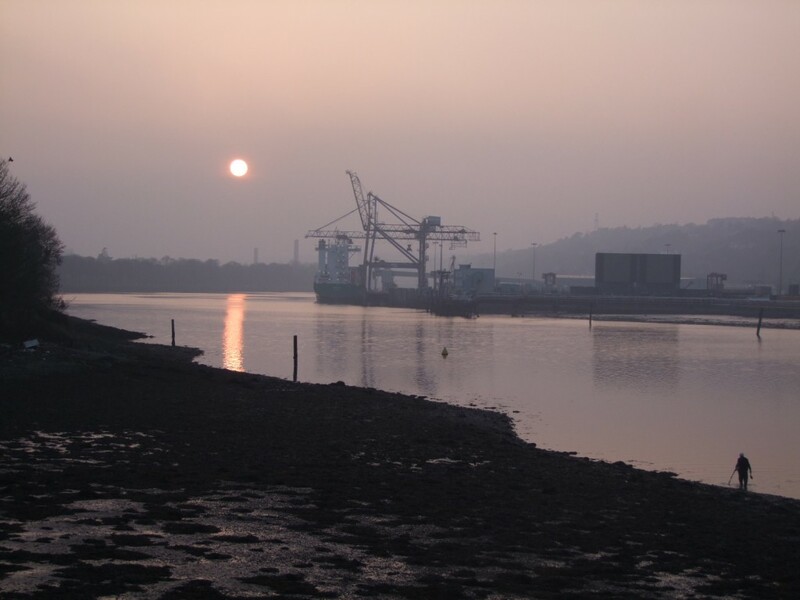 Follow the River Lee from Macroom to the Lee Fields- It has taken over 5 years to explore and write about the Lee Valley and its heritage, from prehistoric times to the modern day. I still feel I’m only scratching the surface in terms of the stories that are present in the valley waiting to be uncovered. This lecture is about the final couple of miles of the Lee’s Journey’s as it meanders towards Cork City. In association with Turners Cross Community Association, discover the story of the hospital and its workhouse past as well as some local history of the area; plus an opportunity to share your own memories and knowledge. The site played a key role in the life of the city from 1841 onwards. During December 1841, a new workhouse opened in the Douglas Road to replace an older structure known as the House of Industry in Blackpool. The workhouses built at that time had a distinctive uniformity in terms of their peripheral location, their regular block like appearance, together with their enclosed plan – once inside families became broken up – men from women, boys from girls. Initially, the Douglas Road complex had 3,000 inmates due mainly to the desperate employment situation. In addition, a large number of non-residents were provided with a breakfast. During the autumn of 1846, the effects of the Great Famine took hold. By early September 1846, there were 4,256 non-residents. By the start of October, this figure had grown to 11,633 non-residents. By mid October 1846, the number of workhouse inmates had climbed to over 3,500. Overcrowding became a major problem. By this time also, there were ten relief depots dispersed across the city and each day, 25,000 people were supplied with yellow and white meal. 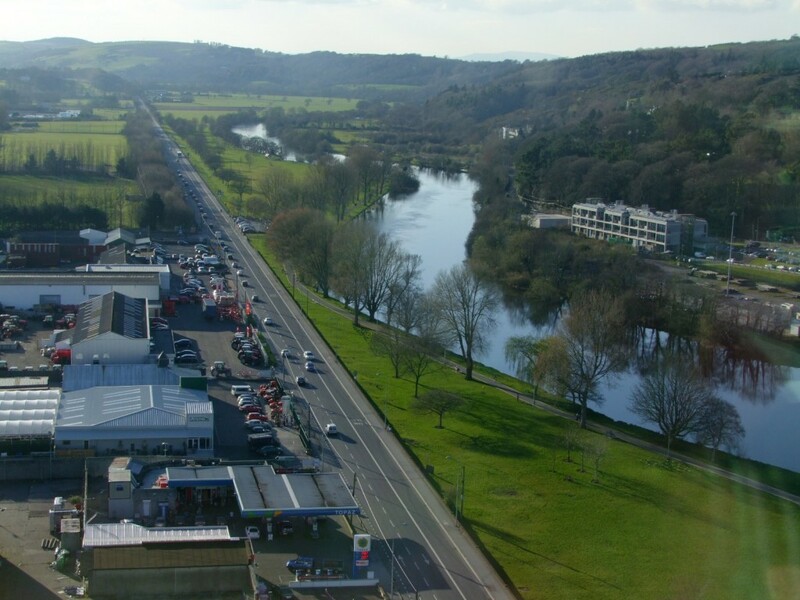 This tour is an attempt to highlight the importance of such a site in Cork’s history plus also its development as a hospital in the late nineteenth and twentieth centuries. Cork’s young people are invited to participate in the third year of ‘McCarthy’s Community Talent Competition’. The auditions will take place on Sunday 17 April 2011 between 12.30-5pm in Blackrock Castle. There are no entry fees and all talents are valid for consideration. The final will be held over one week later on Wednesday 27 April 2011 in the Veritigo Suite of Cork County Hall. There are two categories, one for primary school children and one for secondary school students. Winners will be awarded a perpetual trophy and prize money of €150 (two by €150). The project is being organised and funded by me in association with Red Sandstone Varied Productions (RSVP).